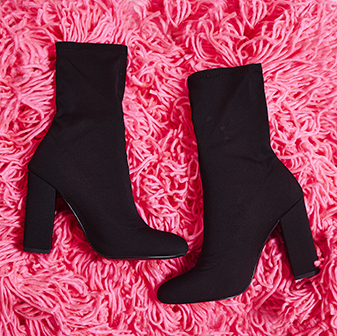 Get on trend with these dreamy statement sock boots. 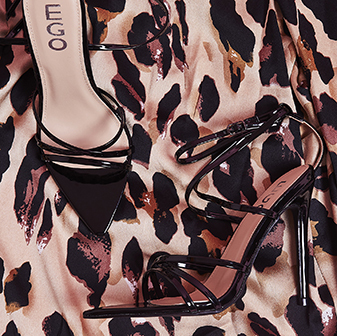 Invest in your new fave boots to team up with your faithful jeans or going out dress and step out in style. We got you.